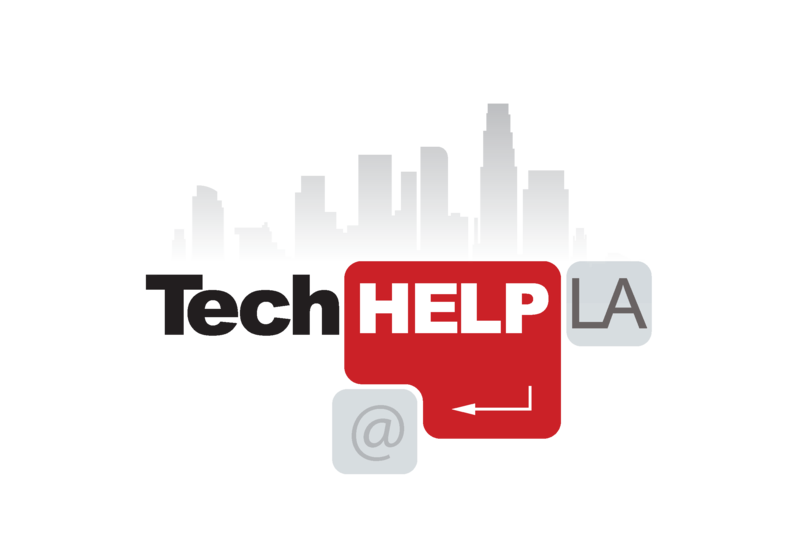 Tech Help LA can help assess the measurable benefits that Google’s G Suite services and apps can bring to your organization. We offer a unique customer service experience with our DIRECT affiliation with Google and we make sure your accounts are looked after, deployed, and working as they should for your specific use. Gmail for Business – Customized email, 30GB storage, instant messaging, voice and video chat. Google Calendar – Share and manage calendars online. Google Docs – Create, edit and share documents, presentations, and spreadsheets. Google Drive – Google Drive lets you store and access your files anywhere. Google Sites – Create team websites as easily as creating a document.